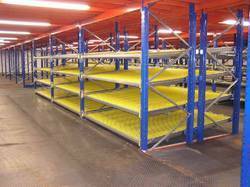 Offering you a complete choice of products which include metal storage racks, gravity flow racks, chemical storage racks, dynamic pallet racks, sheet metal racks and wire mesh rack. Height (meters) As per client requirement. 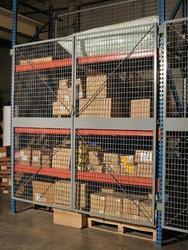 We at Spanco an ISO Certified company produces Metal Storage Racks which are used in many applications of industrial storage systems .These are manufactured with the help of best grade raw materials in the industry. We at spanco an ISO certified company are the leading producers of Gravity Flow Racks.These are customised according to the needs . We produce the best Chemical storage Racks ,owing to the expertise of our skilled professionals.We have been able to provide quality chemical storgae racks as per the client satisfaction. 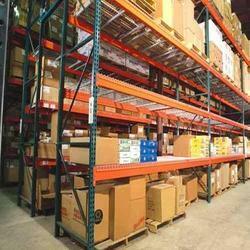 We offer best quality Dynamic Pallet Racks backed by the professional expertise.These are widely used in various storehouses. 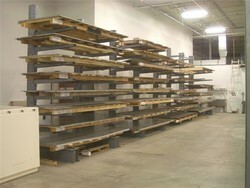 We produce the best Sheet Metal Racks as we are backed by the profound experience of the industry.We are among the most trusted manufacturers of the whole industrial storage systems. 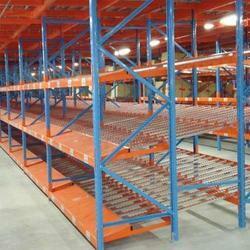 Our organization has a wide industry expertise in manufacturing and supplying Wire Mesh Rack. 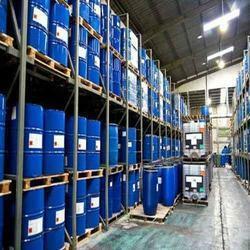 These products are manufactured from the superior quality raw-material procured from the finest vendors in business. 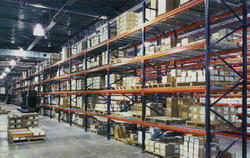 We at spanco manufacturers high quality Industrial Storage Racks which are manufactured using high quality raw materials. 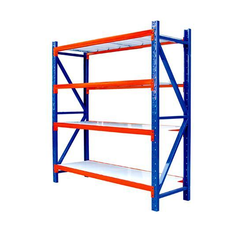 Our Industrial Racks are widely known for their wide range of applications in storage systems.We also known as industrial racks manufacturer , industrial rack supplier , industrial racks supplier , industrial rack manufacturer .